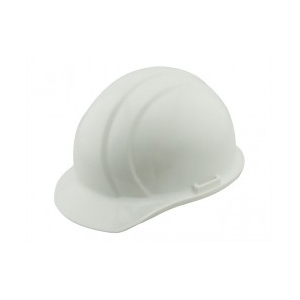 Headgear has ratchet knob sizing adjustment; adjustable for fixed or moveable visor position. 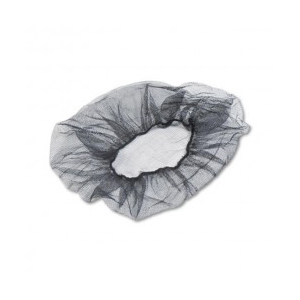 21″ x 1/8″ Honeycomb Pattern; Typical Application: Resturants, Food Preparation and Processing etc. 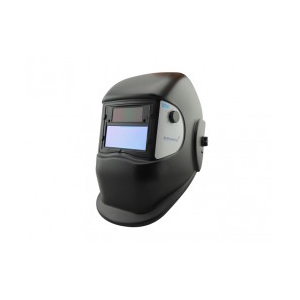 Auto-Darkening welders mask; Shade 9-13 auto darkening settings; lense turns dark automatically as soon as arc is struck to protect welders eyes. 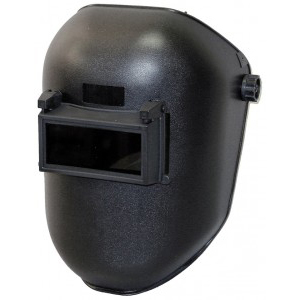 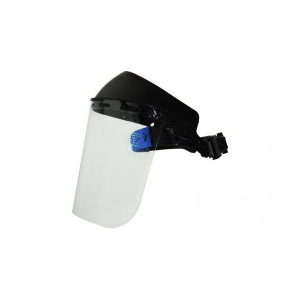 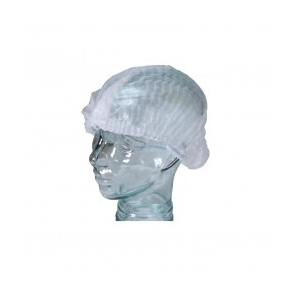 This lightweight flip front welders mask / helmet takes varying shades of dark lenses to protect the welders eyes, the 4-1/2”x2” flap can be flipped up for doing regular non welding work or non arc weld inspection; also features rotating head suspension to enable the entire mask to be flipped up from face.